Please note that this current website does not have a shopping cart. 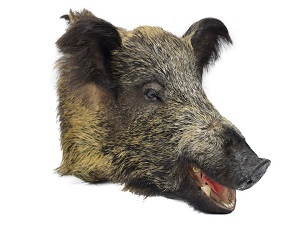 To buy our Wild Boar Heads online, please go to our e-commerce website at NaturalExotics.ca. These are newly mounted wild boar heads. 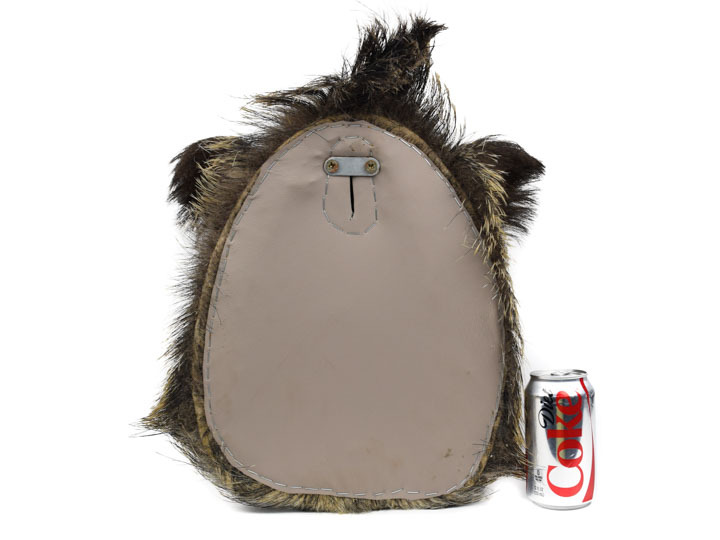 They are in good quality and includes the tusks. For available mounts, please see our gallery. Wild boar are not an endangered species and are not subject to CITES controls. 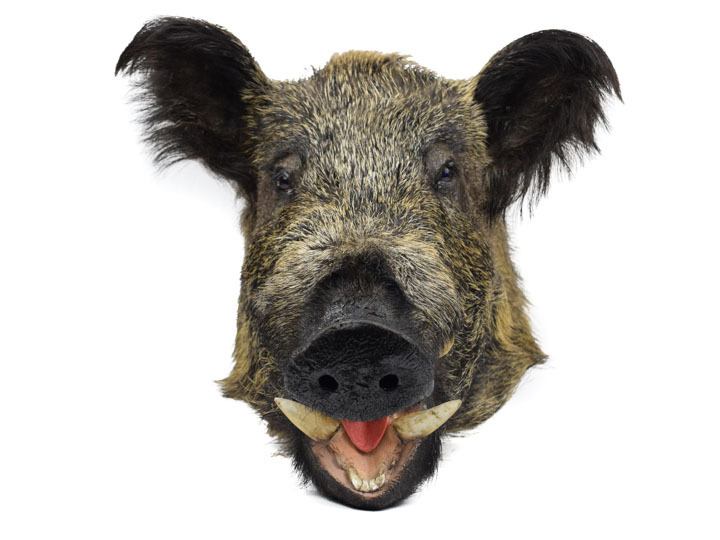 Wild boar is the wild ancestor of the domesticated pig. They are related to the warthog in Africa and the peccary in the southwestern United States.